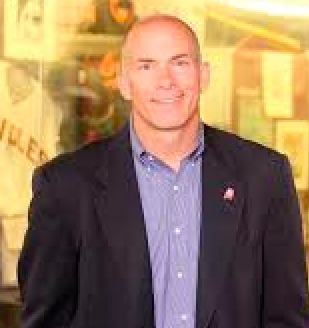 Profile Response: Scott Myers, Executive Director, Alabama Sports Hall of Fame Birmingham, AL | How Will We Live Tomorrow? Joe Louis, Bart Starr, Joe Namath, Donald Hutson, Hank Aaron, Willie Mays, Carl Lewis, Mia Hamm. All sports legends born or made great in Alabama. 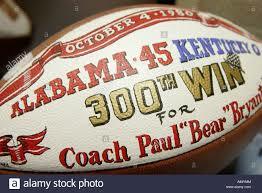 Not to mention the equally famous coaches, Bear Bryant, or John William Heisman, father of football’s most famous trophy. 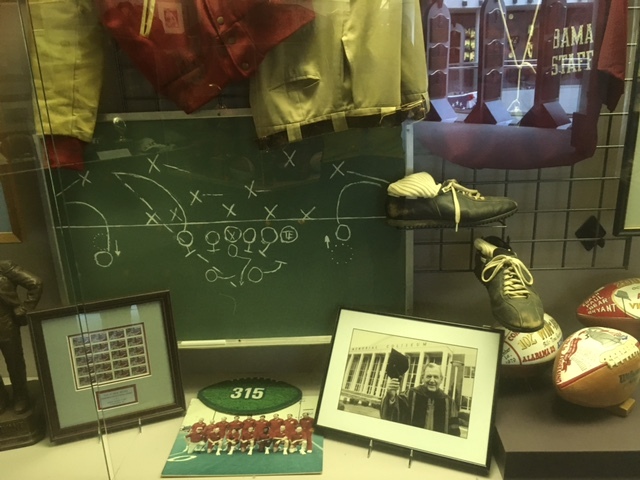 All are enshrined in the Alabama Sports Hall of Fame; over 300 inductees showcasing 6,000 items of memorabilia since it began in 1967. 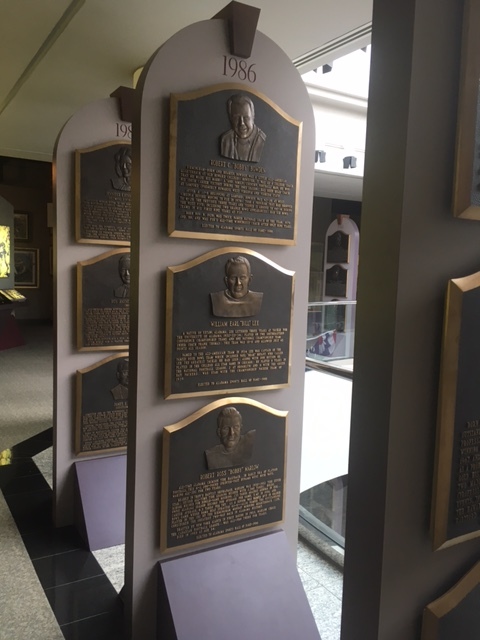 Every year, eight inductees get a plaque and a showcase of memorabilia. 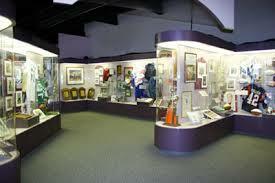 The ASHOF has no permanent collection; each inductee selects his/her own memorabilia and can get it back at any time. Scott Myers was a three-season high school athlete, played football at nearby Samford University, and spent a year in missionary work with street kids in Costa Rica, before returning to Birmingham for a career in sports administration, the last eight as Executive Director of the Alabama Sports Hall of Fame. Among the biggest changes he’s seen, “America’s pastime was baseball; now it’s football. Alabama has a long baseball history, but it’s now a football state. Collegiate basketball is big, but collegiate football drives all of college sports. The upside of collegiate football is huge. 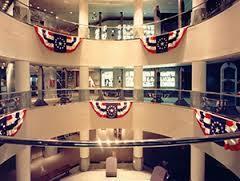 It is the front porch of the universities. It is the revenue producer that enables all of the other sports to happen.” At the time of our conversation, University of Alabama was ranked #1 in college football. “It’s a great question. I don’t think we spend a lot of time thinking about how we will live tomorrow. What will sport look like tomorrow? Just as football took over baseball in the later 20th century, what will the sport of the future be? The athletes have changed. They are bigger, stronger, more adapted to their sport. 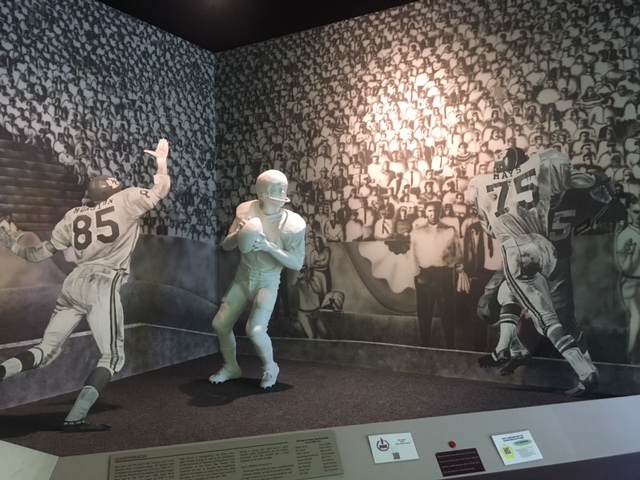 This entry was posted in Responses and tagged 2021 World Games, Alabama Sports Hall of Fame, Birmingham AL, Scott Myers. Bookmark the permalink.